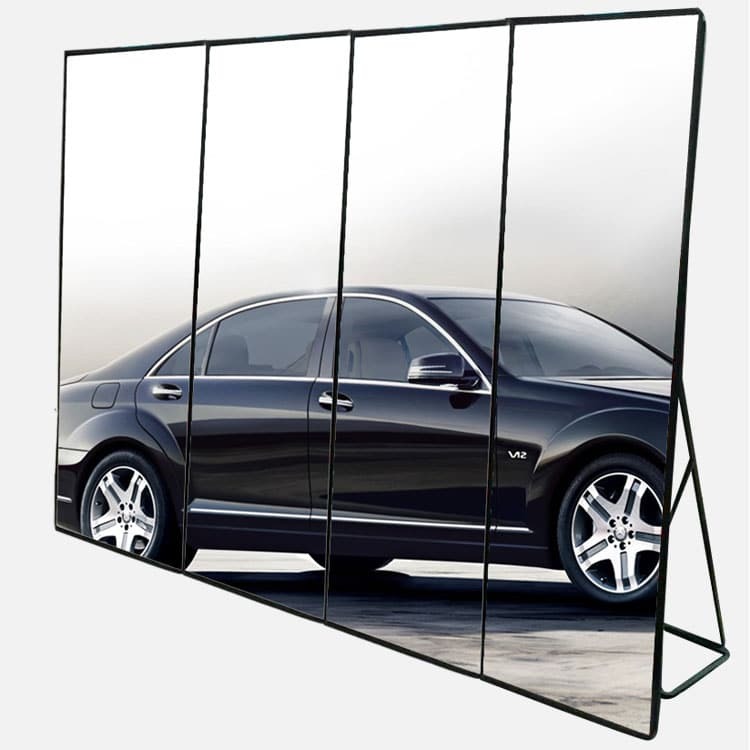 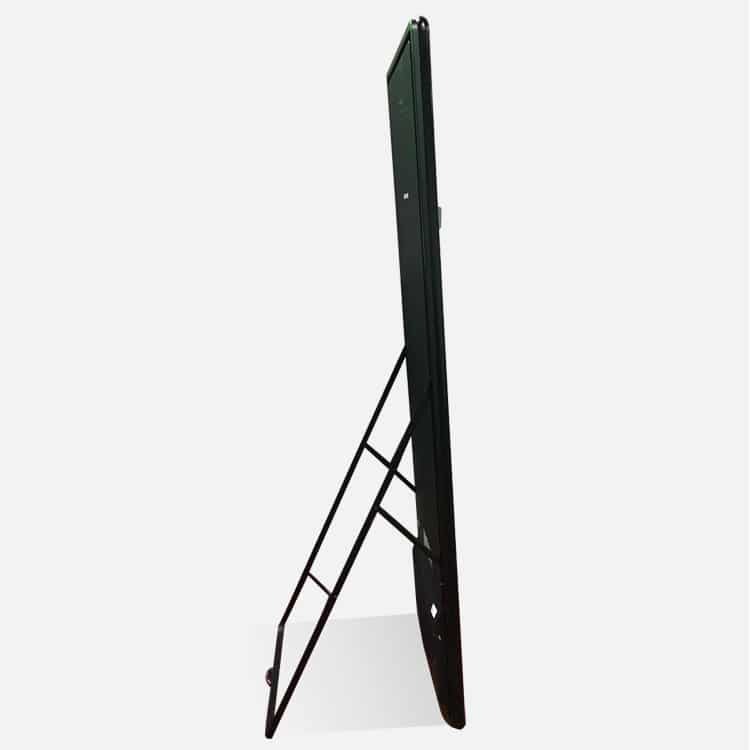 LED Poster Display has multiple mounting ways, side mounting, hanging, floor standing, etc. 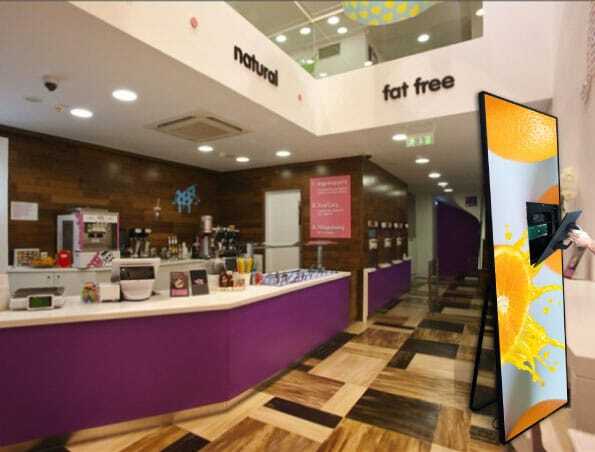 Install LED Poster Display in store, shopping mall, hall, bus station, your ads must be eye-catching. 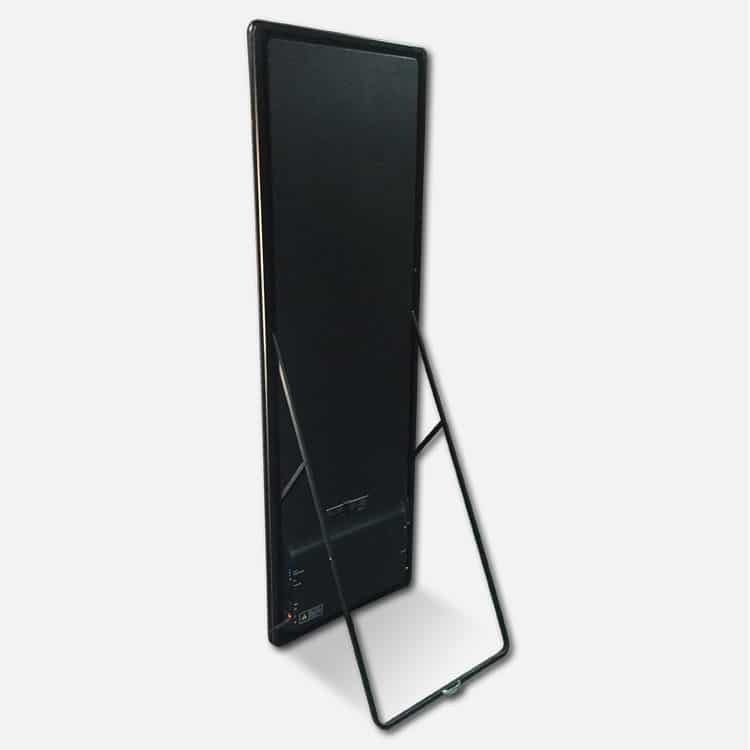 LED Poster Display is front serviceable, the magnetic module design saves your time and cost, easy for maintenance. 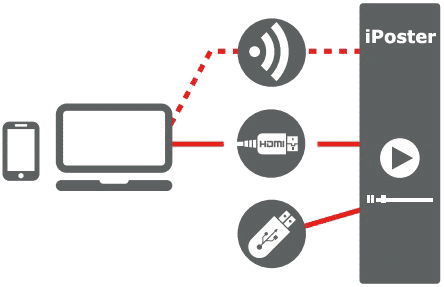 Built-in media player allows for upload ads video or pictures via wifi or USB. 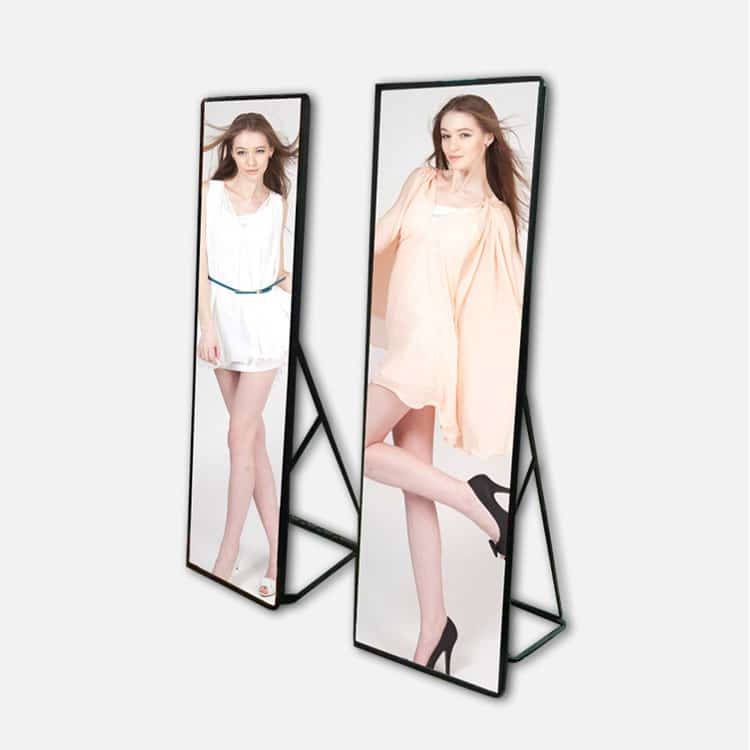 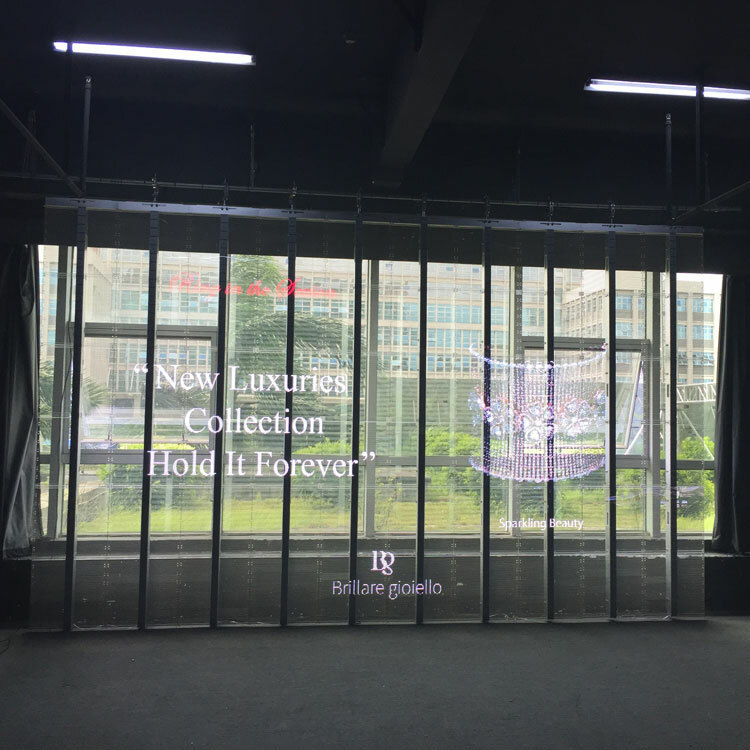 LED Poster Display frame colors can be customized, multiple screen modes for choices, which means custom your brand identity. 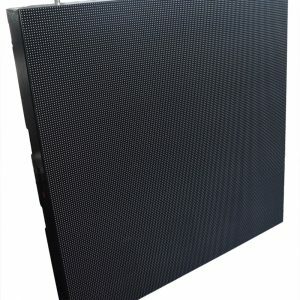 LED Poster Display also is known as advertising LED display screen, no one can deny that LED Poster Display is designed to be advertising industry new star, all is for help you to build unique and impressive brand experiences! 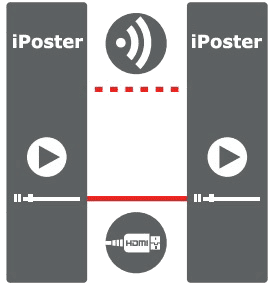 IPoster is super light and thin, allowing for trouble-free and space-saving installation. 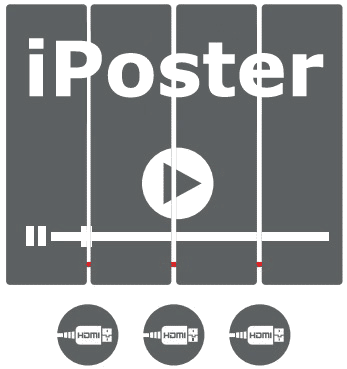 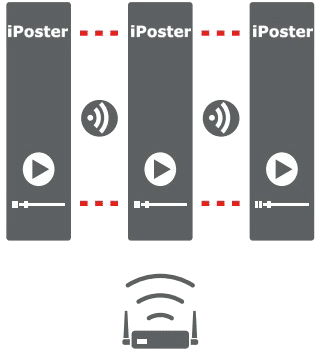 IPoster can be easily mounted over wall horizontally and vertically, and be suspended, and be a free-standing display with its kickstand option. 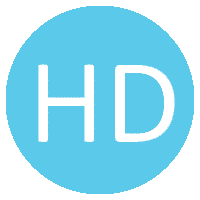 Self-contained media player. 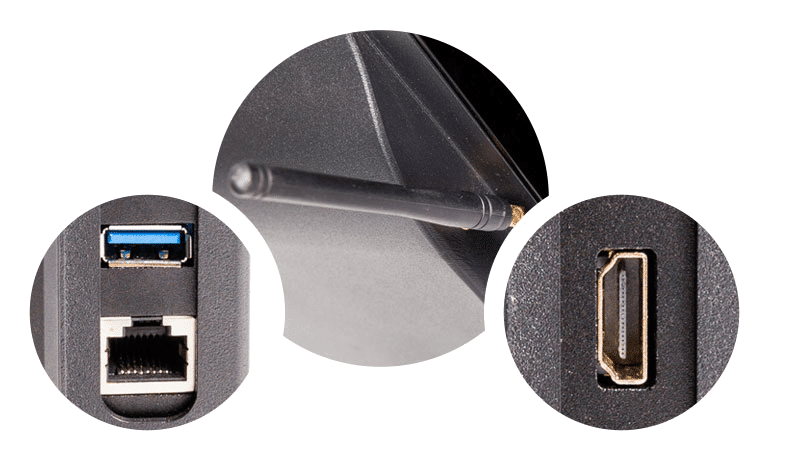 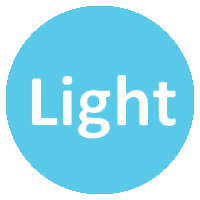 Upload contents via wifi or USB. 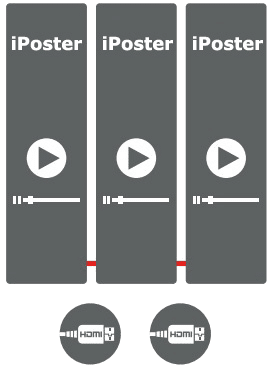 P2.5mm is the fine pitch that promotes your message and brand identity impeccably through any corporate, entertainment and hospitality environment.